Refereum and Fortnite: the new 2018 season begins! A new year and a new season for the Refereum: Epic Games becomes a partner! The second season of the Refereum contest has started today and big news has been announced: in addition to better and more rewards, there will be an update of their platform, both desktop and mobile. But the bombshell is certainly not this: Epic Games will integrate the Refereum system on Fortnite! That's right, the Refereum was adopted by Epic Games that activated it with Fortnite. 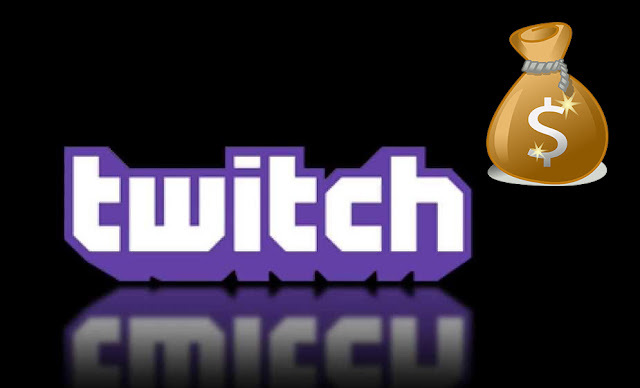 It certainly does not need to explain what kind of game Fortnite is, along with Player Unknown Battleground, it is one of the most played games currently on top of the Twitch charts. 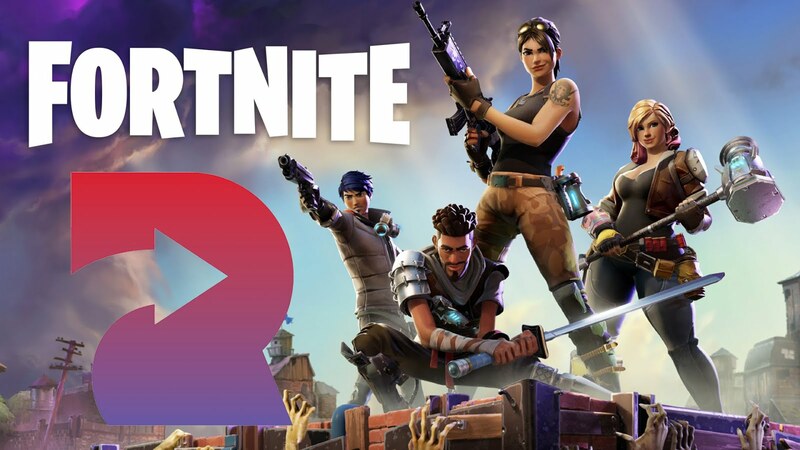 During the second season of the Refereum, you can earn more points by watching streamer playing Fortnite on Twitch or buying Fortnite from the Epic Store. Theoretically you will earn points either by buying the full game or by purchasing skins. In the future, when the platform will be finished and the promotional phase will be over, you can directly use the Referum Tokens to buy skins and so on, all completely free! 200 points just if you download Fortnite from here! Totally Free! Remember that if you were already registered for Season I, you will also be automatically registered for Season II! Fortnite game is very popular on 2018.everyone can play and enjoy this game and it is free for android device.you will earn the points and purchase the v-bucks. Fortnite game is popular game in 2018 because of its concepts and amazing features.It it multiplayer section game so you can all enjoy the battle Royale together.you can Click here for more about fortnite battle royale.